Tilted Horizons: Are You A Motorcyclist? 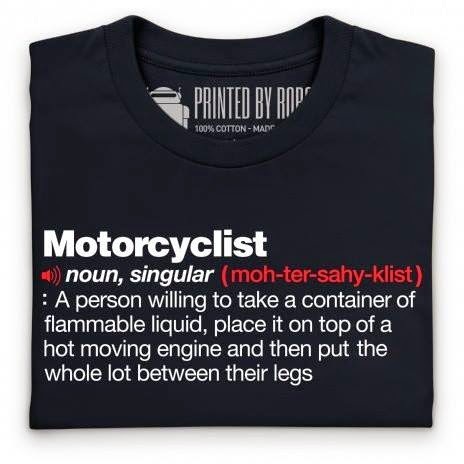 No matter how trained, skilled, safe, psychologically sound or ATGATT'd we believe ourselves to be, motorcycles are fundamentally rolling bombs. Humomgously-entertaining rolling bombs.